Two small boys are playing wargames as boys have done since time immemorial. They run towards the camera clutching guns made of wood, their knees grubby beneath the sort of shorts and knitted woollen jumpers small boys were dressed in when not in school for most of the twentieth century. 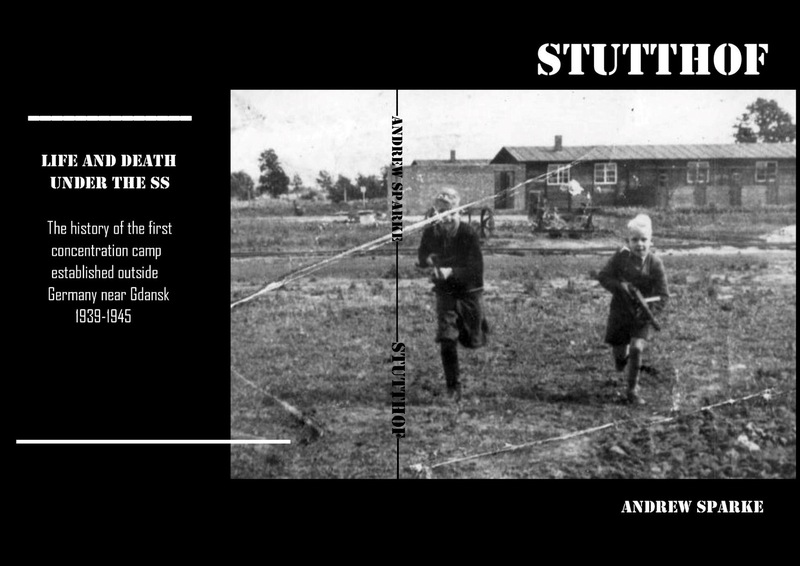 Nothing unusual about that…except that these boys are the two eldest sons of Max Pauly and the backdrop to their game is the Stutthof Concentration Camp where their father is Kommandant. What price innocence now?